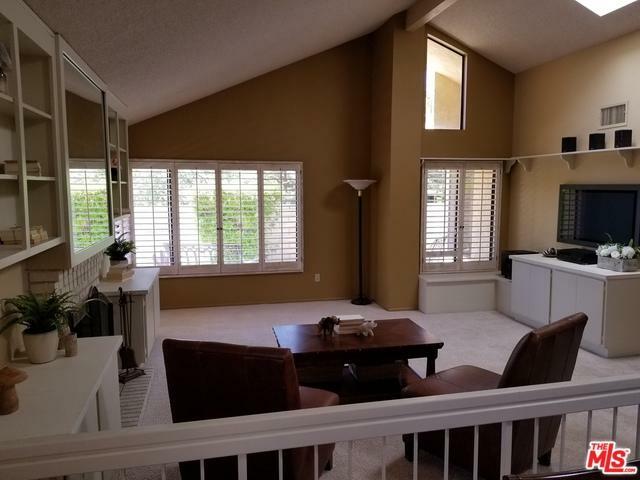 Furnished 2 Bedroom, 2 bath home in the gated community of Casablanca in Palm Desert. This home has a bright open floor plan. The open living & dining room have high ceilings, large windows, wood shutters and sky lights. Living room has built-in cabinets & fireplace. Wood flooring in the entry, dining room & kitchen. 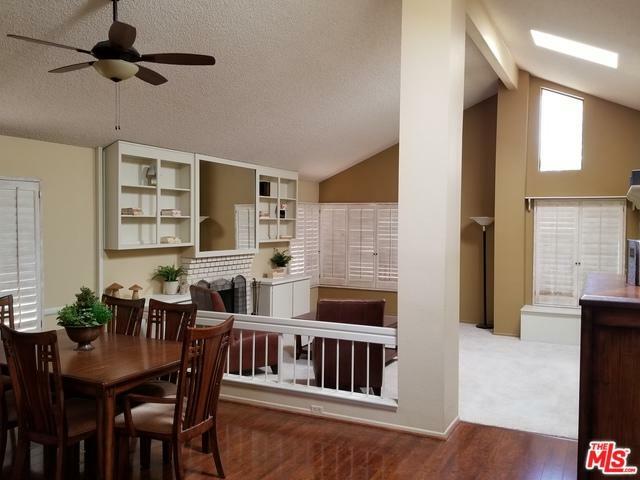 Spacious kitchen with updated cabinets and breakfast area open to a side patio. Master suite with sitting area opens to a large private patio. Master bath has double sinks, oversize tub and walk-in closet. 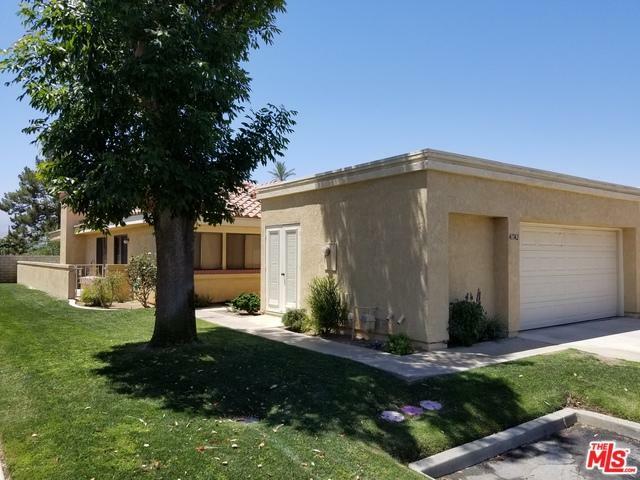 Large garage with laundry & golf cart parking. 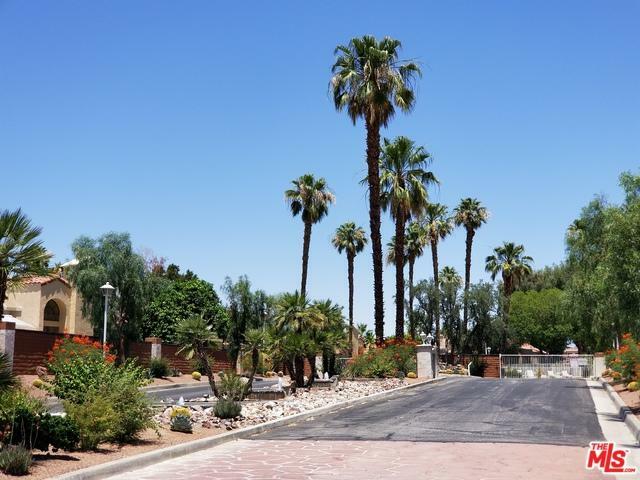 This community has 4 Pools, Spas,Tennis and Pickleball Courts. Easy access to Desert Willow award winning golf course where Palm Desert residents golf at reduced rates. Conveniently located to restaurant and shopping. Listing provided courtesy of Roland Harris of The Real Estate Group.